KIBBLE TOSSING PLAY: You can find or call your pet via the Lovoom iOS/Android app. Fill Lovoom feeder cup with pet KIBBLES and TOSS to your pet. Also Lovoom lets you adjust the distance (approx. 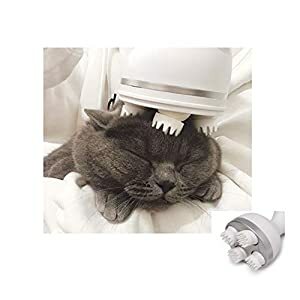 3 to 10 feet) and direction to make your pet extremely active. 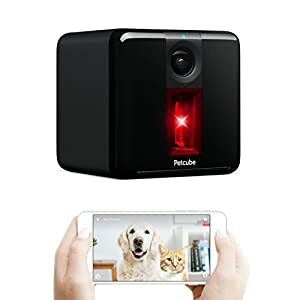 720p HD VIDEO: Keep an eye on your pets at all times with 720p HD Video with 90° angle view, digital 4x zoom. With PAN, It rotates 180°, +/-90° to find your pet on smartphone and TOSS a KIBBLE to your pets. 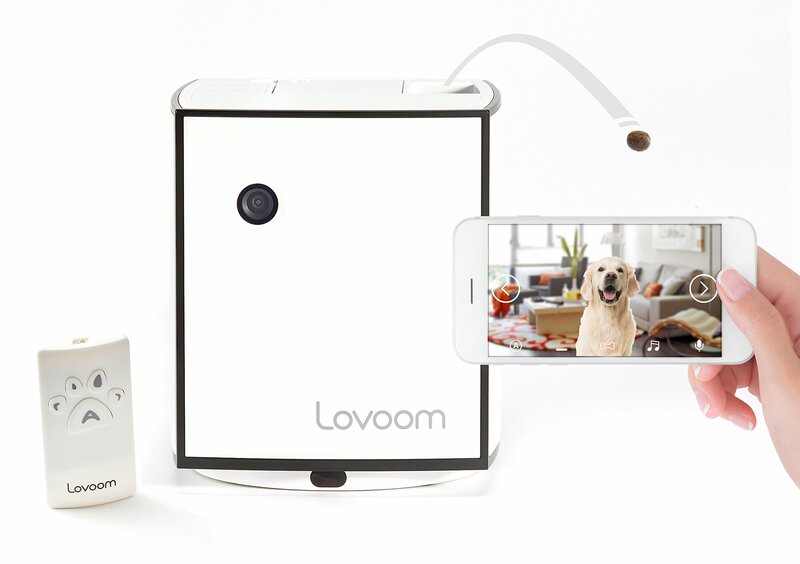 Lovoom is the only product that lets you control exactly how and where you toss food, turning your smartphone into an interactive pet sitter and allowing you to give your pets the attention and care they deserve at all times. 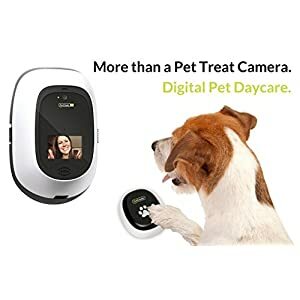 TWO-WAY AUDIO: Say hello to your pets through the high quality audio and you to hear what’s going on with your pet via Lovoom app. CERTIFICATION AND SUPPORT: All cameras have CE, FCC and KC certified. One year Guarantee Repair provided from the date of the retail purchase. 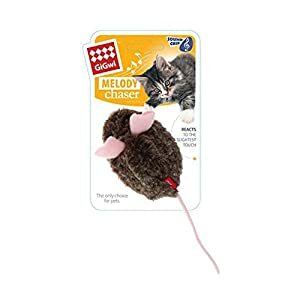 Amazon.com Price: $17.77 (as of 21/04/2019 19:52 PST- Details)	& FREE Shipping.